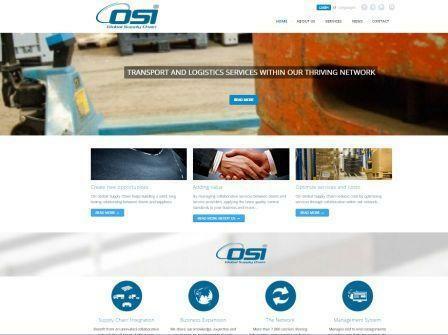 OSI GLOBAL SUPPLY CHAIN, Road transport - logistical services, Road transport management, Automation - systems and equipment, on EUROPAGES. 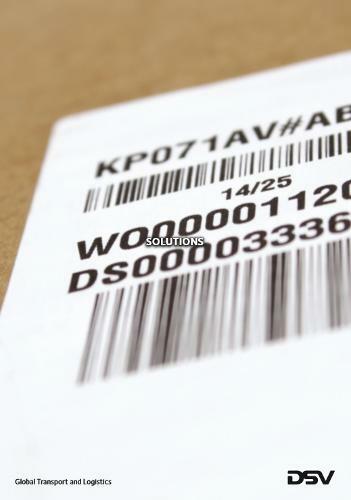 European Transport and Logistics NetworkAt OSI Global Supply Chain we simply exchange transport and logistics services. 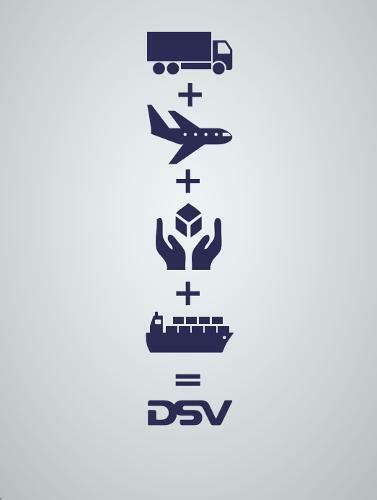 We do so by inviting companies to join our network of distribution routes and transshipment hubs throughout Europe.Through successful collaboration between our partner members we have established key gateway hubs in central Europe to suit all our client's transport needs for frozen, fresh or general cargo.All companies working within the OSI Global network adhere to the high quality standards our clients expect.